100 gallons of emergency water storage is possible with a waterBob. Hurricanes and storm surges cause water main breaks that can interrupt and contaminate your water source. 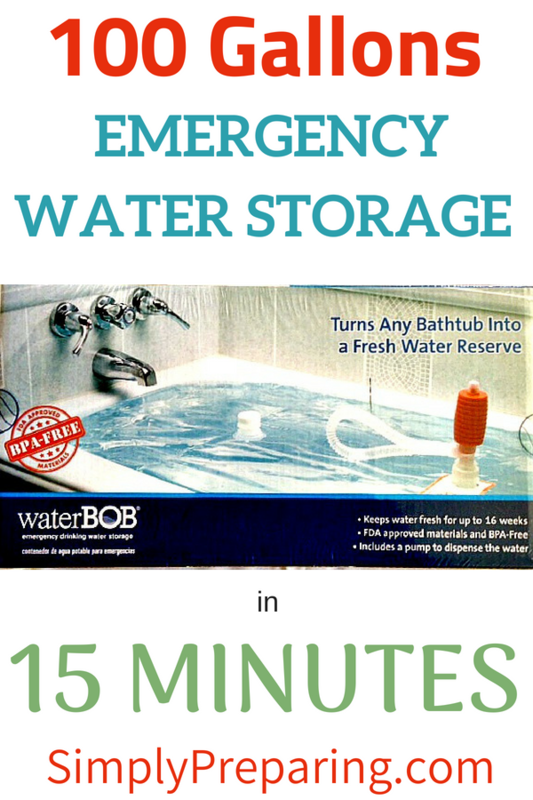 Filling the waterBOB before the storm insures you have access to clean water for drinking, cooking and flushing for up to 16 weeks.